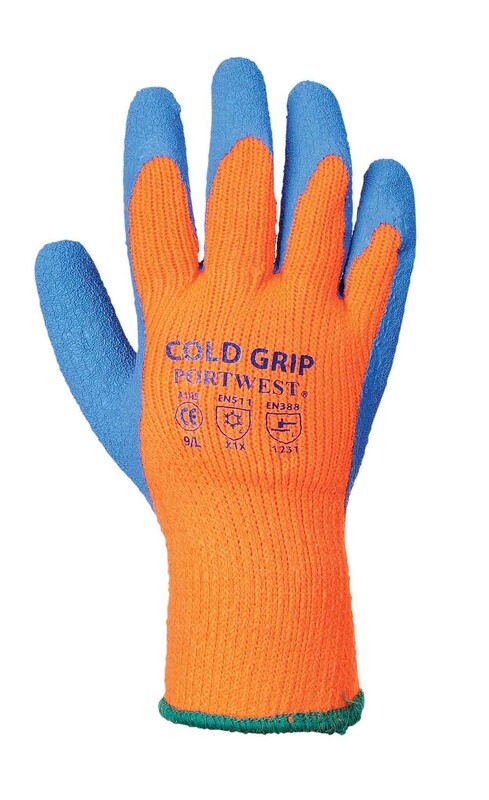 A specifically designed, cold condition work glove. 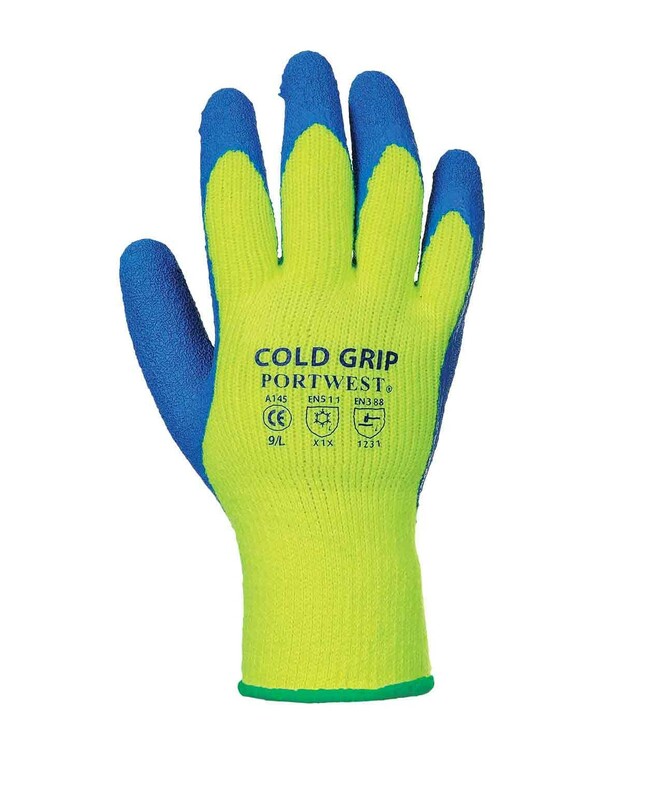 Specially designed for use in cold conditions, the crinkled latex finish offers excellent grip and the warm acrylic 7 gauge liner provides protection against the hazards of cold in extreme conditions. These gloves conform to EN420, EN388 and EN511.